Kirk McAllister believes that many of the reference works on trial procedure were not written by trial lawyers and were certainly not organized to give the trial lawyer the fast and accurate answers that are needed in court. The goal of this book is to provide the controlling law in your situation in a way that is focused, concise, and easily accessible. 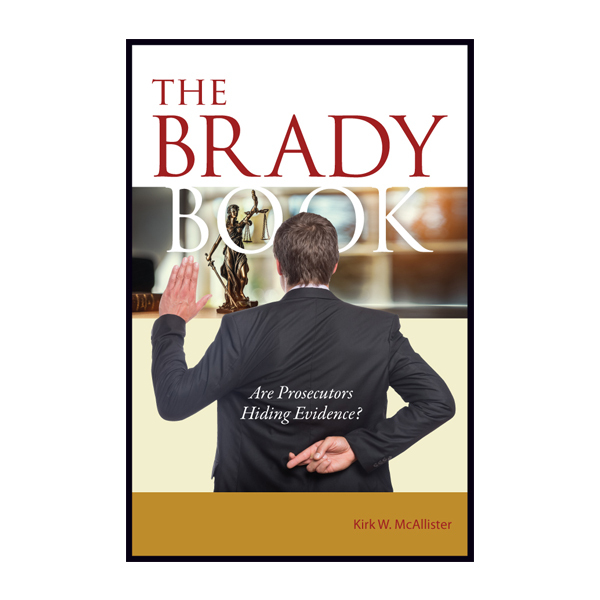 The Brady Book often quotes the court which decided the issue. * California law requires that an educational institution must have a California Exemption Certificate in order to avoid paying California sales tax. Promakos will pay the sales tax for any educational institution which lacks that certificate.